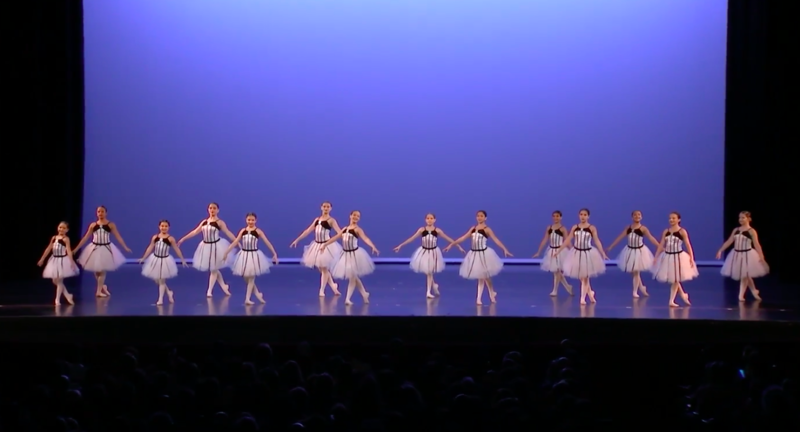 Welcome to our Miami Dance Company competition page! 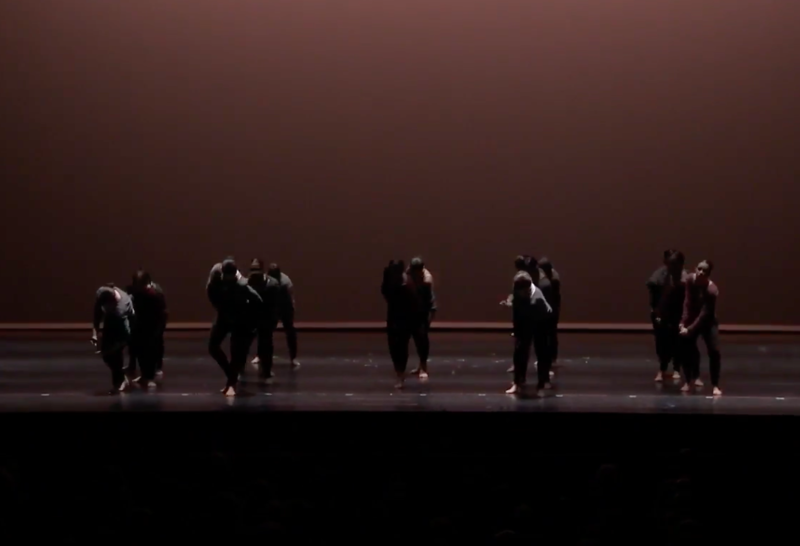 Miami Dance Company is a small company of dance members, who compete all year around. Usually, we begin our competition season in January with Regional competitions, and end in July with a National competition. Off-season, we train, rehearse & take part in local dance conventions to broaden our experience and training with Master teachers & Choreographers. 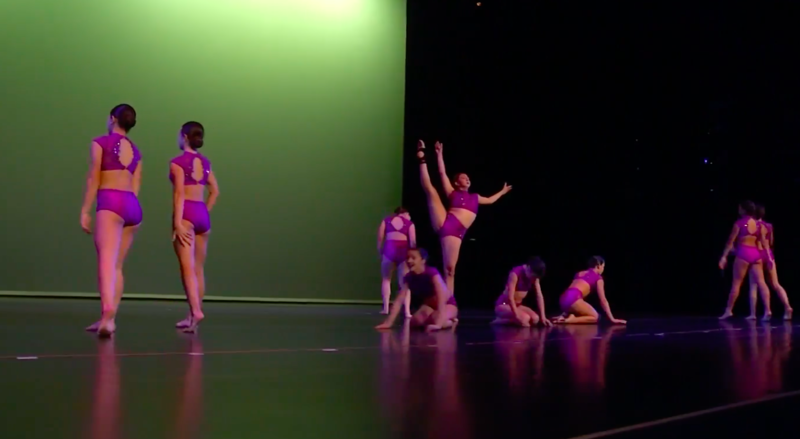 Miami Dance Company consists of our Mini, Junior, Teen & Senior teams. We all compete under solos, duet/trios, small groups, large groups and productions. Our dancers have a strong background in ballet, jazz, tap, lyrical, contemporary, hip-hop, and acrobatic techniques. 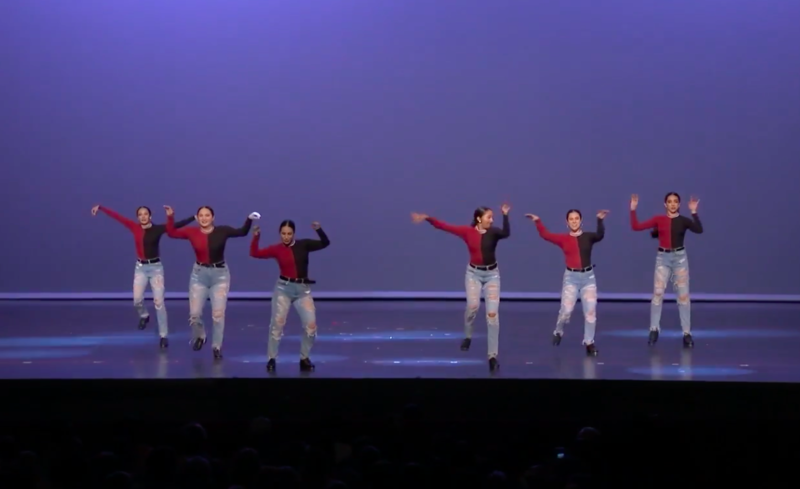 Miami Dance Company has been competing since 2007, winning numerous awards and titles both, at the Regional and National level. Each year, we continue to grow stronger as a company, as dancers and as the MDC family! A special congratulations to all of our soloists that competed! We’re so proud of you all!! CONGRATULATIONS TO “SO CALIENTE”, “PARTY IN THE U.S.A”, & “COLLATERAL BEAUTY” FOR WINNING THE NATIONAL CHAMPIONSHIP TITLE! !